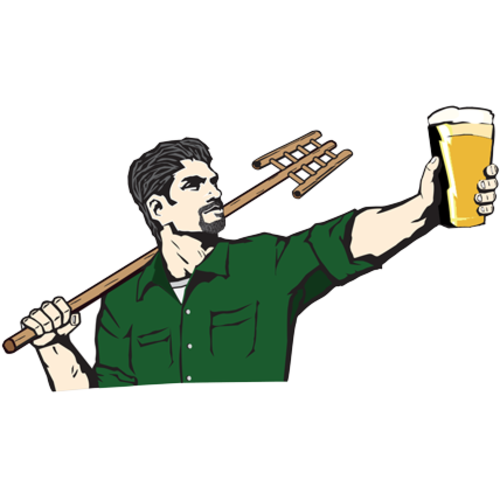 Oatmeal Stout borrows from the best of the other stout styles. 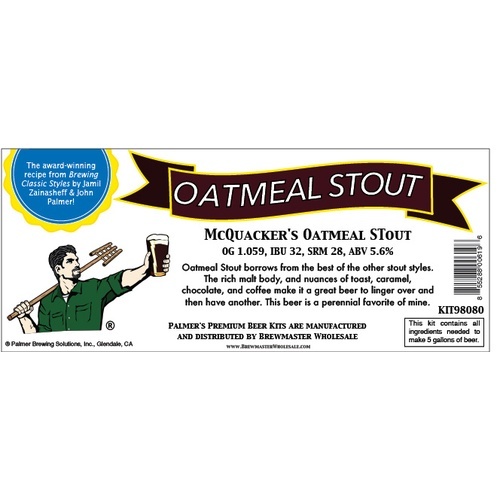 The oats add a creaminess and slight sweetness to the body and flavor of the beer, but it is not as thick and sweet as Foreign Extra Stout or high gravity like Russian Imperial Stout. Think of it as a dry stout with sophistication. The rich malt body, and nuances of toast, caramel, chocolate and coffee make it a great beer to linger over, and then have another. This beer is a perennial favorite of mine.